The legendary Stockyards Hotel in Fort Worth. We arrived in Dallas/Ft. 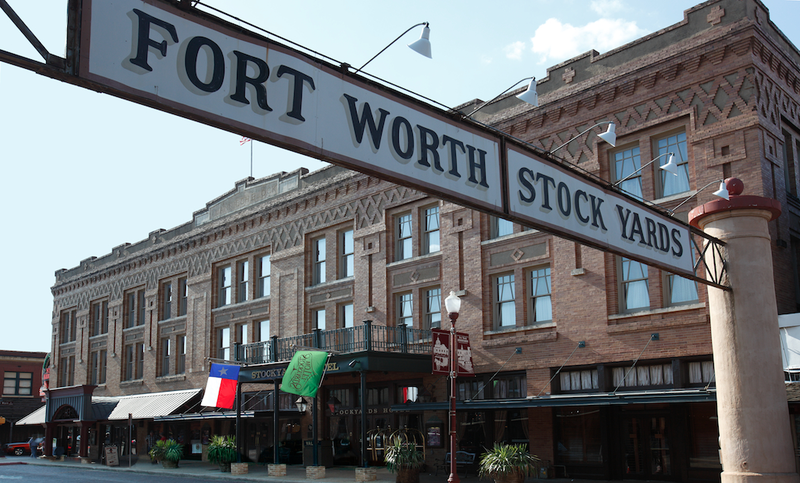 Worth today and had the distinct pleasure of checking out the Ft. Worth Stockyards and checking in to the legendary Stockyards Hotel, which once housed THE Bonnie and Clyde. The Stockyards Hotel, open since 1907, is beautiful, well furnished, and we enjoyed both a belly-up to the bar astride saddles and a darned good steak at the H3 Ranch restaurant rather later in the evening. In the end, we discovered that not only does the hotel feature very large margaritas and unique taxidermy, but also paranormal activity! After a long day of travel we are off to TRY to sleep! 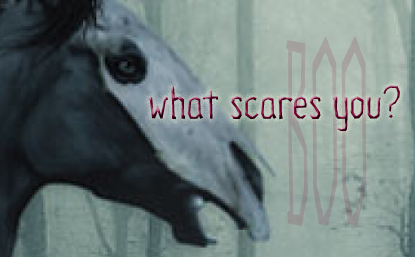 Check in with us tomorrow here, on FB and Twitter, and follow horseandriderbooks on Instagram for more news and a report on any overnight paranormal experiences! TSB Authors Kick Off Summer at AmerEquine June 1-3 in Fort Worth, Texas! If you are planning your weekend of horses, music, and magic at Will Rogers Memorial Center in Fort Worth, TX June 1–3, 2012, be sure to make time to visit two of our bestselling authors! Melinda Folse, author of THE SMART WOMAN’S GUIDE TO MIDLIFE HORSES, and Kayla Starnes, author of TEAM ROPING 101 will both be on hand, talking horses and signing their books. Melinda Folse and THE SMART WOMAN’S GUIDE TO MIDLIFE HORSES can be found at Booth #532/530, where she’ll also be talking about her new blog for DiscoverHorses.com. Melinda will be giving presentations over the weekend–she’s invited a few of the women featured in her book to stop by and share more of their stories from very different perspectives on the “Midlife Horse Adventure.” Discussion will open up for audience questions and encouragement (possibly in the form of chocolate!) in order to build and emphasize awareness of the wonderful the community we all share when we love and ride horses. Kayla Starnes will be in the USTRC booth with her book TEAM ROPING 101. The public is invited to try roping a Hot Heels in the booth all three days, and an instructor will be on hand to guide novices and answer questions. • More than 100 clinics, demonstrations and seminars in many disciplines in four venues led by expert presenters such as Craig Cameron and Gina Miles. • Five major Coliseum shows starring 12-time Grammy-winner Emmylou Harris and five-time Grammy-winner Marty Stuart. • A Texas-sized Xtreme Marketplace in the Amon G. Carter Building offering everything from tack, equine health products and ranch equipment to apparel, accessories, art, and home furnishings. Kick off your summer with our TSB authors at the AmerEquine Festival of the Horse June 1-3 in Fort Worth, Texas! And don’t forget, THE SMART WOMAN’S GUIDE TO MIDLIFE HORSES and TEAM ROPING 101 are both available from the TSB online bookstore, where shipping in the US is always FREE. Blog Bonus!!! Enter coupon code TSBBLOG15 at checkout and receive 15% off your entire order!! Author Melinda Folse shares adventure and insight with her trademark laugh-out-loud style in her new blog at DiscoverHorses.com. 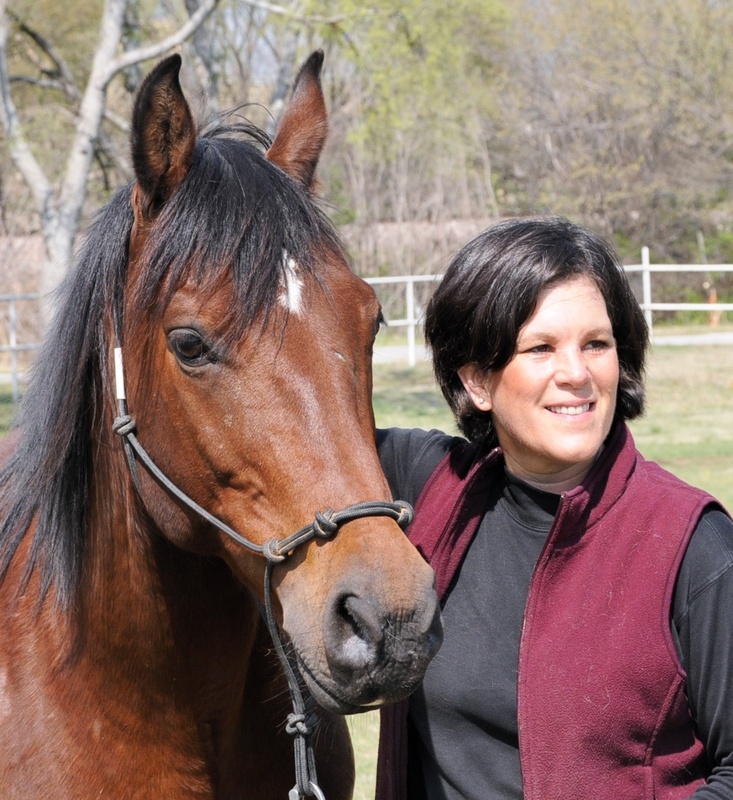 Melinda Folse, author of the bestselling book THE SMART WOMAN’S GUIDE TO MIDLIFE HORSES, is writing a new blog on DiscoverHorses.com! As one among millions of women who once dreamed of horses and are now recapturing that dream, Melinda first let her own struggles to figure out the “horse thing” do the talking in her book. Now, in an exclusive blog for DiscoverHorses.com, Melinda shares more of her funny, touching, and insightful “Life With Horses” experiences. Tune in to Melinda’s regular contributions to the DiscoverHorses.com portal by clicking HERE. And order your copy of THE SMART WOMAN’S GUIDE TO MIDLIFE HORSES from the TSB bookstore, where shipping in the US is always FREE. BLOG BONUS!! Enter the coupon code TSBBLOG15 at checkout and get 15% off your entire order! Anyone who has been around horses long enough has, or has had, “horsey” friends. These are the buddies, the pals, the confidantes who “get” who you are when you’re mucking stalls, who laugh at the same four-legged antics, who commiserate over the same mystery lamenesses and training problems. They might be the same friends you hit happy hour with, or maybe not. Sometimes they’re people reserved for that time when you are most who you want to be…beside or on the back of a horse. “Horses have been the catalyst to some of my closest and dearest friendships,” says TSB Managing Director Martha Cook. “Dozens and dozens of names whiz through my mind as I think about the people I’ve met through horses in the last 40 years: Karen Lecuyer, my first ‘Morgan friend’…No two 13-year-olds ever loved their first horses more. Ann Bowes, an older, wiser friend who agreed to chaperone me as a kid down the trails mounted on a young mare both too green and too hot. Johanna Kozlowski, my best buddy at my first ‘horse job’…We rode a lot of miles and shoveled a whole lot of manure together. Les Parker, taskmaster and friend, who taught me a lot about what to do and what not to do with horses. Harriet Goodwin, fellow Morgan lover with whom I shared hundreds of miles of trail and an equal amount of conversation. I, too, can think of many special friendships that budded and blossomed because of and around horses. Not one, but TWO bridesmaids in my wedding party were the result of horsey friendships that developed into something very special. It is amazing how hours grooming horses, scrubbing water buckets, cleaning tack, and riding the trails can nurture very deep, very true relationships! “Horse Friends” can be found at any point in your life. It is never too late to rediscover old ones or find new ones. They are a great source of endless conversation, and common ground for people from all backgrounds, of all ages, for all time. Watch the women in this video from the bestselling book THE SMART WOMAN’S GUIDE TO MIDLIFE HORSES talk about the ways horses have brought them friends, and always given them a place full of like-minded people to turn to, sometimes when they need them most. Think about how you can find horses, and the friendships they bring, a place in your life today, so you have a happier, more fulfilling tomorrow. And check out the DUST OFF YOUR DREAMS RETREAT launched by Melinda Folse, author of THE SMART WOMAN’S GUIDE TO MIDLIFE HORSES!